Unique set of bookends made to imitate Trion's original logo and intended to be used for display in the lobby. Trion's logo has changed and they no longer have a lobby, so these were donated to DGM. 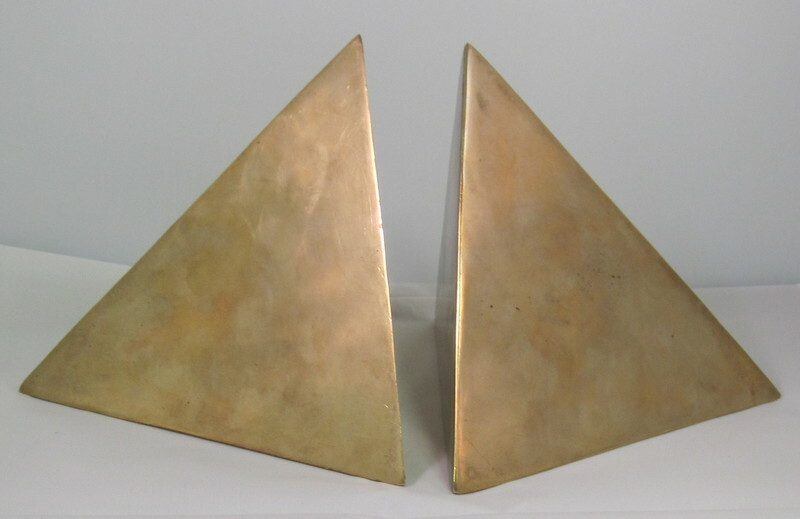 Trion Worlds, Inc., “Trion Worlds bookends,” Digital Game Museum Collection, accessed April 24, 2019, https://www.digitalgamemuseum.org/collection/items/show/1098.